American non-profit, CyArk, initiated a challenge to document 500 significant heritage sites around the world in 5 years through a network of partners. 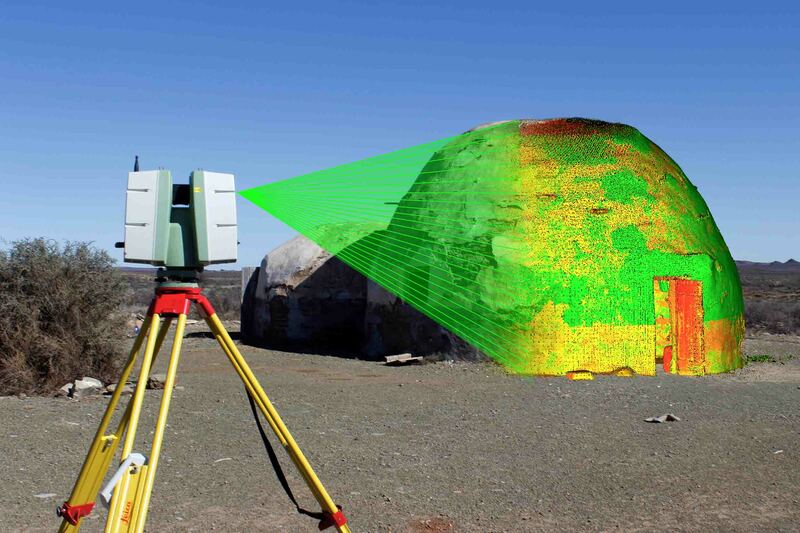 ACT and UKZN took up the challenge and travelled to the Northern Cape to document nine corbelled houses using 3D laser scanning. 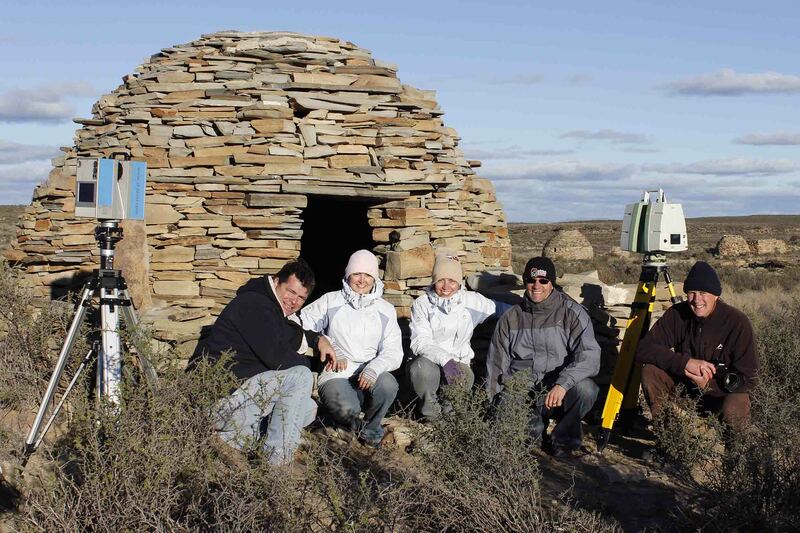 South African corbelled houses are excellent examples of the ingenuity of the early pioneers who moved into the Karoo semi-desert landscape from about 1820 and through to the end of the nineteenth century. They discovered that trees were sparse and set about building their dwellings using the only available material, stone. As there could be no wooden trusses to support the roof, they made use of an ancient method of construction known as corbelling. Found nowhere else in Southern Africa the corbelled houses are an important part of South Africa’s cultural heritage. However, many of the corbelled buildings have been lost due to total neglect leading to dereliction, theft of building materials and damage from use as staff housing, shepherds housing or livestock enclosures and the threat of fracking in the area. Furthermore, since the art of corbelling is no longer practiced, many of the sites are being modernized or left to deteriorate and ultimately collapse. Digital preservation is therefore essential to record the unique architectural style.